Nestled within the pristine Appalachian Mountains of northeastern Tennessee, is Sugar Hollow Retreat. As warm as it is inviting, the retreat offers you the perfect combination of romance, adventure, and bliss. With 300 acres of the most breathtaking natural rivers, forests, mountains and meadows – Sugar Hollow aims to provide you with a green sliver of heaven. Nothing quite says escape & serenity, like rocking back and forth on one of our handcrafted rocking chairs and gazing out into the majesty that is, Watauga Lake. 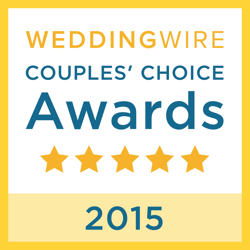 Awarded the Couple’s Choice by WeddingWire, Sugar Hollow offers the most in extravagent wedding destinations. We take pride in creating a romantic environment, perfectly suited to capture your timeless moment. There’s always love in the air, so you’ll find our retreat the dream destination for your wondrous occasion. Awarded the Couple’s Choice by WeddingWire, Sugar Hollow offers the most in extravagant wedding destinations. We take pride in creating a romantic environment, perfectly suited to capture your timeless moment. There’s always love in the air, so you’ll find our retreat the dream destination for your wondrous occasion. Sugar Hollow Retreat provides an ideal location for any corporate retreat or event. 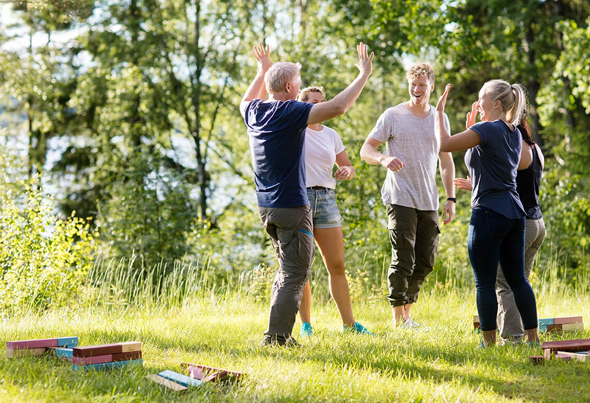 Whether you’re bringing your executive team for a healthy mix of play and work, or you’re rewarding your top sales team with an incentive trip full of adventure – our aim is to provide you with an escape from those tablets, suits, and spreadsheets. 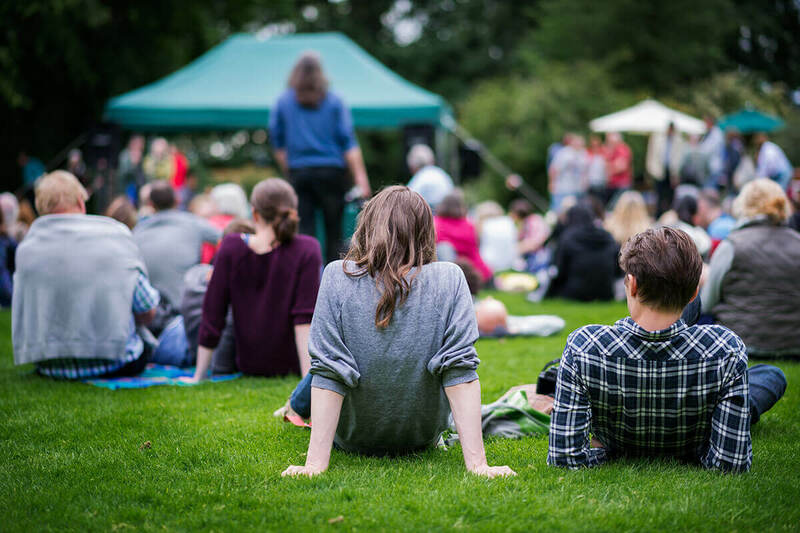 With family reunions, music festivals, and church group gatherings happening all year-round, Sugar Hollow Retreat makes it its mission to provide you with best venue for any event. Along with our splendid accommodations, we also provide you with full listings of local caterers and event planners – everything you need to enjoy yourself and create a unique experience. Recognition of excellence in quality, service, responsiveness and professionalism. 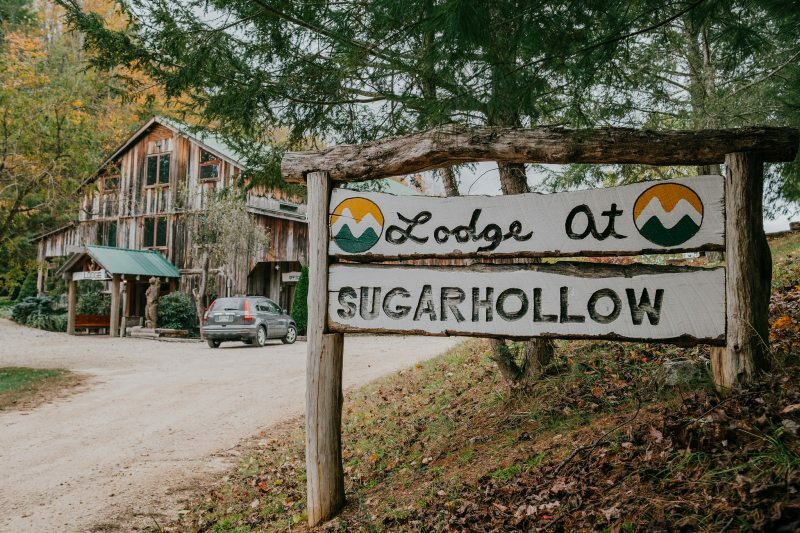 Combined with the rustic feel of the outdoors and the richness of modern day amenities, Sugar Hollow provides you with the perfect accommodations during your stay. Creating a warm and peaceful atmosphere for any escape. Time to kick your feet up and enjoy nature. Surrounded by 300 acres of majestic greens, Sugar Hollow offers no shortage of outdoor experiences. 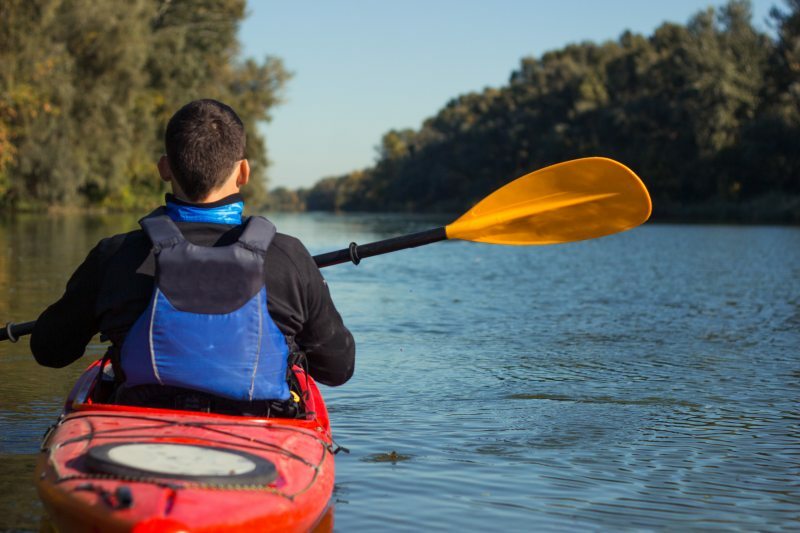 With the Appalachian Mountains and beautiful Watauga Lake at your disposal, adventures can come from anywhere – it’s up to you decide where your day takes you.